Dead Ringers is a 1988 horror film directed by David Cronenberg, starring Jeremy Irons in a dual role as identical twin gynecologists. The script is based on the novel Twins by Bari Wood and Jack Geasland. 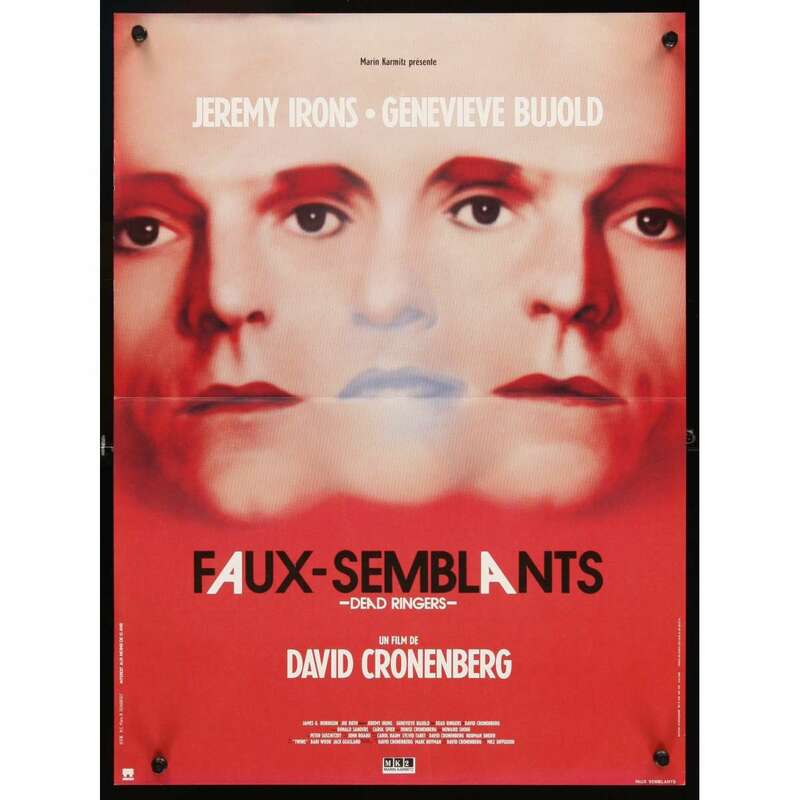 Dead Ringers won many prices, among them the Grand Prix of the Festival international du film fantastique d'Avoriaz 1989.